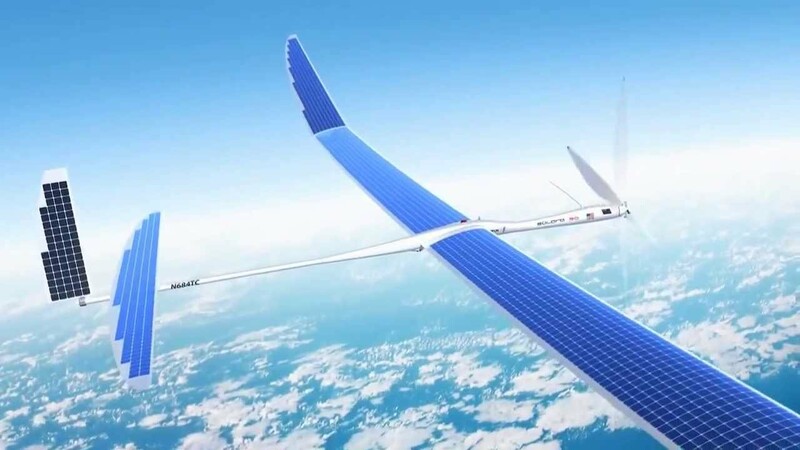 Not to be outdone by Facebook’s free Internet initiative, a Google company, Titan Aerospace, has been hard at work developing a solar-powered UAV named “Solara 50,” with the goal being Internet access in underdeveloped areas. Even when you are Google, things go awry. The prototype crashed, but Google is moving forward. Limited details are available, but the National Transportation Safety Board is investigating the crash. Google is to continue with development of a solar-powered stratospheric unmanned aircraft for Internet delivery, despite confirming the prototype crashed on its first flight in New Mexico on May 1. With a wingspan of 164 ft., but weighing only 350 lb., the Solara 50 UAV developed by Google company Titan Aerospace crashed soon after takeoff.